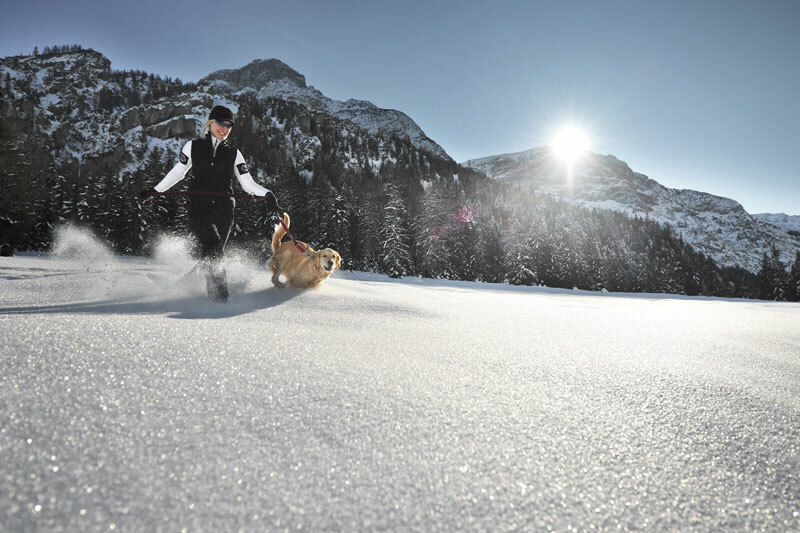 Experience winter in all its splendour in a surrounding full of history and tradition. 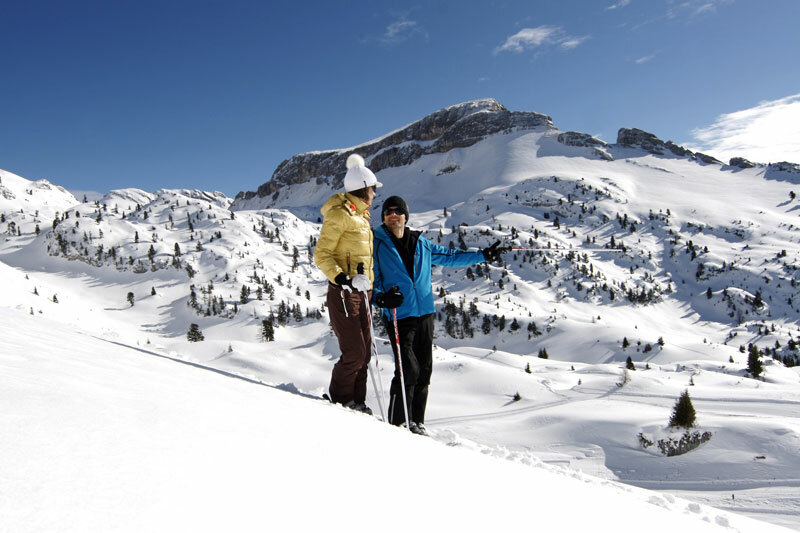 Majestic mountains surrounding the lake, glittering in the sun like thousands of diamonds. 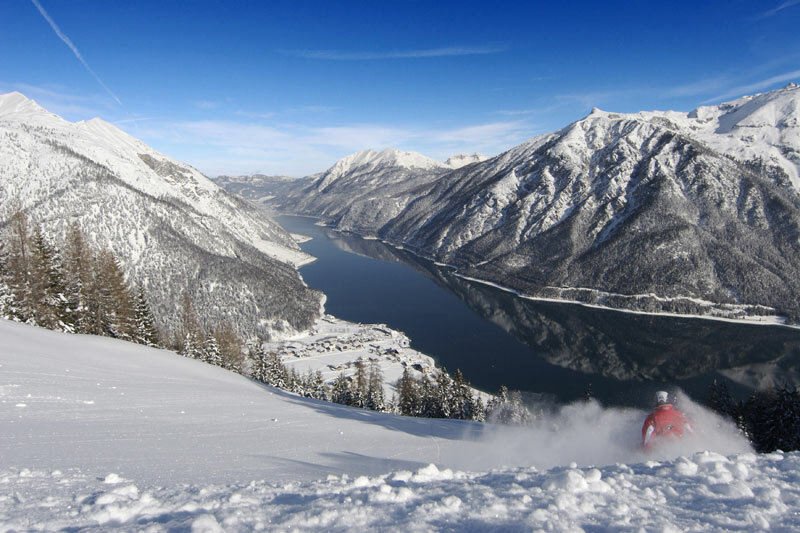 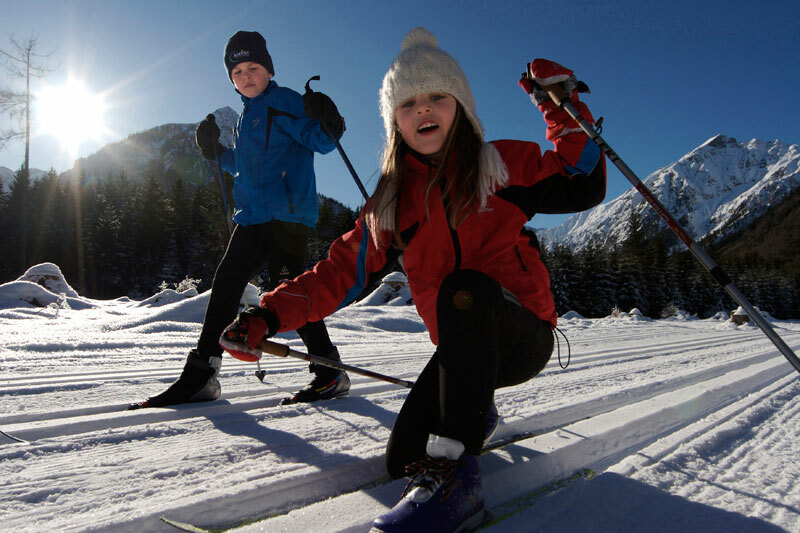 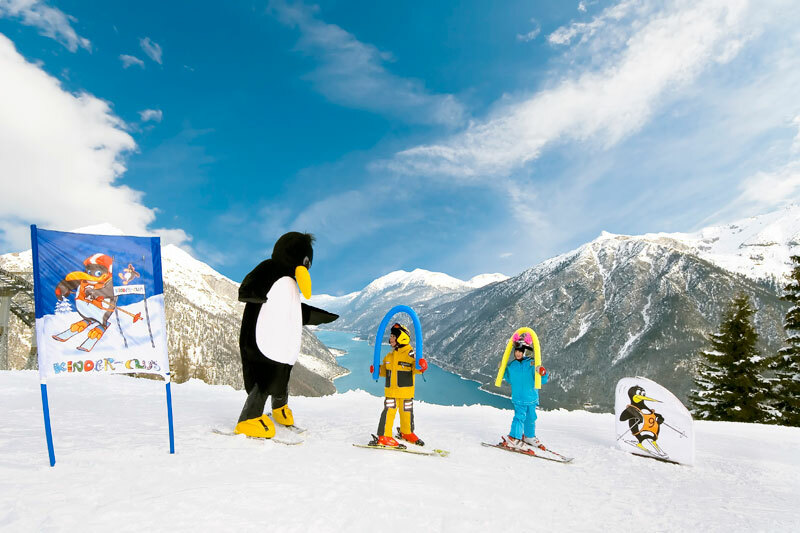 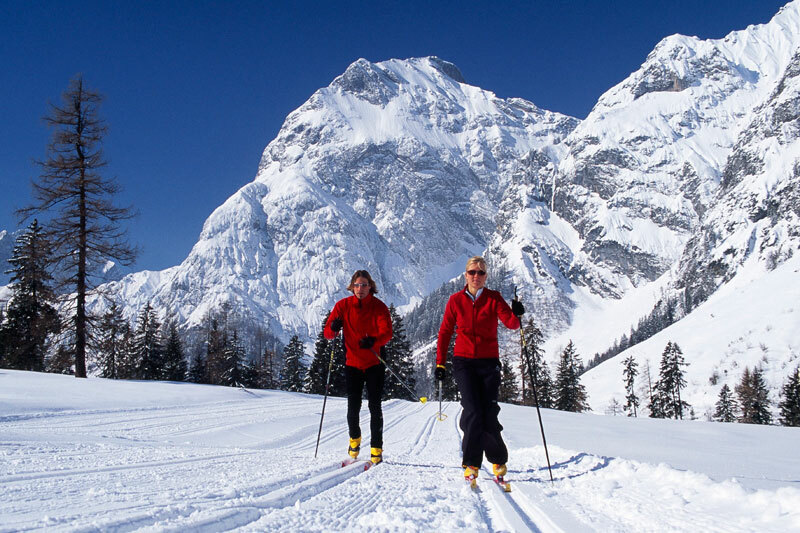 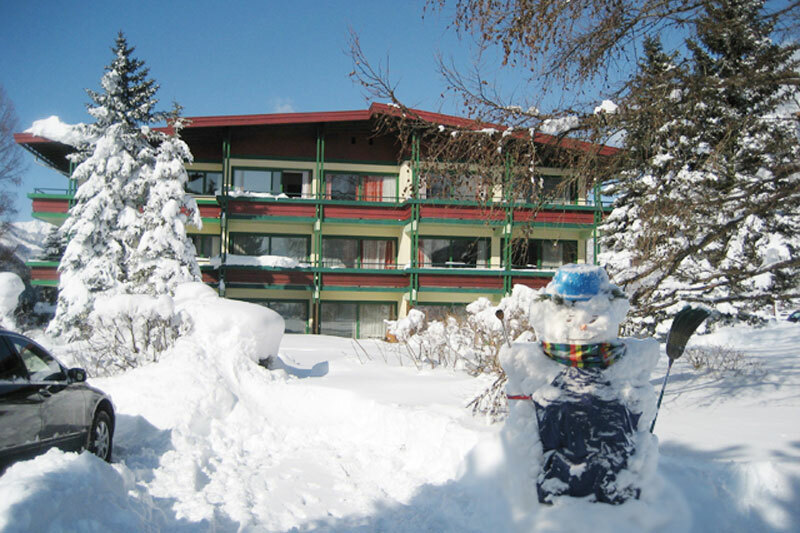 The scenic winter landscape of the Achensee region is the perfect place for those who like to indulge in their holidays.